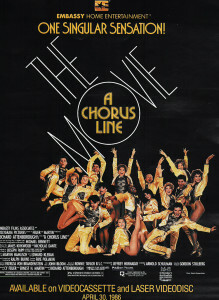 This entry was posted in DVD, Musical, Review and tagged A Chorus Line, DVD, Marvin Hamlisch, Musical, Review on 19 July 2013 by Jeremy Heckman. This entry was posted in Musical, Review, Theatre and tagged Musical, musical theatre, Theatre on 13 June 2012 by Jeremy Heckman. This entry was posted in Musical, Review, Show, Theatre and tagged Carl Perkins, Elvis Presley, Jerry Lee Lewis, Johnny Cash, Musical, musical theatre, Orange County Performing Arts Center, Review, Segerstrom Center For The Arts, Show, Theatre on 5 May 2012 by Jeremy Heckman. 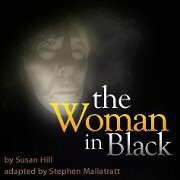 This entry was posted in Life, Musical, Show, Theatre and tagged Musical, Show, Theatre on 1 November 2011 by Jeremy Heckman. Epically hilarious and very clever, this world premiere of an original work is highly recommended and a great escape for a couple of hours. Hope you got a chance to see it! Favorite numbers: Judge Judy Rules (a nice doo-wop song) and Vampires Are Really, Really Hot (hilarious take on how there’s hundreds of vampire shows). The cast did a fantastic job. Really good impersonations (favorites are Whoopi Goldberg and Arnold Schwarzenegger). This entry was posted in Musical, Review and tagged Musical, Review, Theatre on 10 July 2011 by Jeremy Heckman. 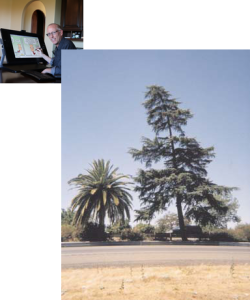 This entry was posted in Musical, Review, Show and tagged America, founding fathers, Long Beach, Musical, Review, Revolutionary War, Show, Theatre on 25 July 2010 by Jeremy Heckman. A really impressive youth production! Laura helped out with costumes and MADE Belle’s ballroom gown in 2 days. Isn’t it amazing? This entry was posted in Musical, Review and tagged Disney, Musical, Review, Theatre on 22 May 2010 by Jeremy Heckman.